Ever stuck somewhere that you wish you could watch movies or videos on your mobile phone? 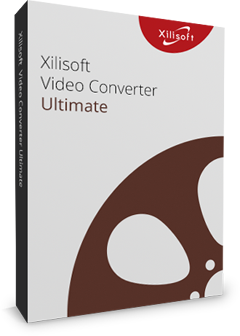 With Xilisoft DVD to 3GP Converter, you can convert Home DVD to 3GP format that is supported by most mobile phone brands like Nokia, Sony Ericsson, Motorola, Blackberry, and Samsung, as well as convert Home DVD to other formats such as AVI, MP4, MPEG-4, WAV, MP3, AAC and M4A. You can also enjoy your converted videos in popular multimedia devices like iPod, iPhone or PSP. Convert Home DVD to video/audio for Nokia, Sony Ericsson, Motorola, Samsung, iPhone and more! 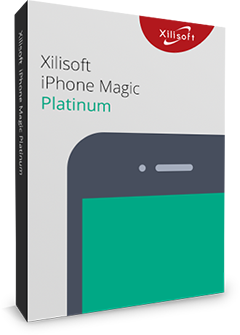 Supports multi-core CPU processing, multithreading and batch conversion. Enrich your DVD movies with additional information such as artists' name, DVD cover, release date, genre, film name and more. Connect to the internet to get this information. Load multiple files and set different formats and settings for each then convert simultaneously. Load a file but convert to several small ones by splitting it (set the split time or split size). Set a certain subtitle or audio track of your choice before conversion. Set the converter to run in the background without slowing your computer down or conflicting with other programs while running. Preview the original video with the built-in resizable video player. Take a snapshot during preview and save as picture file. 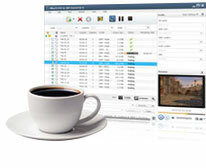 This DVD to 3GP converter provides easy power management. Including English, French, German, Japanese, Spanish and Chinese.